"Fantastic, excited to take all the ideas back to the office to improve how we work." Start your journey towards Agile Mastery with the AWA Agile Fundamentals training course and gain an understanding of the Agile Mindset and key concepts needed to be successful in agile ways of working. Join us on a public course or book a private session to be held at your business, anywhere in the world. To succeed with agile, teams and organisations should focus first on “being agile” as a foundation for success in “doing agile.” Through a series of practical and theory led workshops you will learn key concepts such as adaptive planning, value-driven development, team collaboration and frequent feedback for continuous improvement. This course is ideal for project managers, product managers, HR / Production / Commercial / Marketing Manager, Manager and anyone else interested in knowing how to work in an agile way. The course also covers the history of agile, the agile manifesto, the agile mindset, the agile principles, and some widely applied frameworks and practices. By attending this course you will come away with a solid understanding of core concepts as you prepare to embark on your agile journey. You will also be eligible to apply for the ICAgile Certified Professional Certification, the gateway certificate to all other ICAgile tracks. A clear understanding of the Agile Manifesto and how the ideas relate to your own context. Recognise the cultural and mindset challenges of being fully successful with Agile and why achieving agility is so hard with out the mindset. What self-organisation is, how roles and teams are different, and what roles will continue to rely on traditional management direction. Grow self-organizing teams that frequently deliver valuable, high-quality products. Create a strong focus on the delivery of customer value. Proven techniques that will enable you to improve flow / cycle, deliver frequently. Enhanced ability to collect various types of feedback from your customers and users. Plan, adapt and measure different stages of development even in complex and fast changing markets. The AWA Agile Fundamentals course is accredited by the International Consortium for Agile (ICAgile) as fulfilling all Learning Objectives in the Agile Fundamentals track. After successful completion of the Agile Fundamentals course, you can apply for the ICAgile Certified Professional (ICP). This continuing education certification is the gateway course for the ICAgile Expert accreditation in one of your chosen tracks.There is an ongoing assessment throughout the class as well as a practical assessment at the end of the course that you will need to pass. As long as the trainers believe you have demonstrated competence and that you have understood the learning objectives and you do not miss more than 1 hour of the course then you will receive the certification. The certification is included in the price of the course. Following the class you will receive an email from ICAgile with your Certification. gain collaborative skills for working with your customers, clients, and teams. Team, Managers, Delivery Managers, Heads of, anyone wanting to pursue an ICAgile Expert Certification (ICE) and hasn’t yet gained the ICP. Simon has over 20 years’ experience helping very large organisations to thrive in the market and to be better places to work. He works with the board of directors or senior managers to transform the way that they see themselves, each other, and their organisations. The results are better organisational design, better processes, more engaged staff, and an organisation that is customer focused and more successful. He has been using Agile and Lean for the last 14 years, initially within IT, but in the last 5 years across the entire organisation. Simon founded Adventures with Agile (AWA), a global community of practice for organisational change in 2014. He founded the AWA consultancy in 2015, and his experience comes from both his own direct experience and through the consultants that work for Adventures with Agile working across many of AWA’s clients. 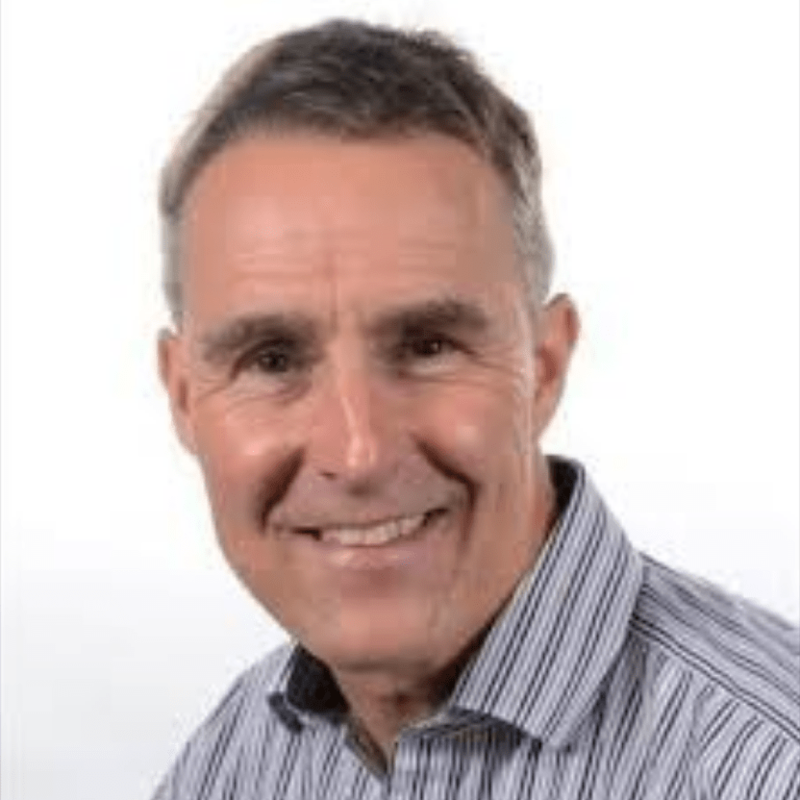 Ian is a Lean/Agile Coach with many years’ experience of applying and coaching Agile and Lean principles. Since leaving the UK product company, BM solutions that he co-founded in 2002, he has coached on large scale Agile transformation programmes at Aviva, American Express and RBS. He is a certified TBR trainer (Training from the Back of the Room) and has delivered 1000+ hours training in the UK and Europe on Leadership, Scaled Agile, Scrum, Kanban, and many more for clients including Aviva, JP Morgan Chase, HSBC, American Express, Deloitte and Epicor. Dan is Kanban and Agile Coach and Teacher. He has worked with clients such as Ministry of Justice, Barclays, Government Digital Service, ASOS, YouView TV, Pancentric Digital, Disney, BSkyB, Avantia, Satellite Applications Catapult, Mandara Captial, Macmillan Cancer Support, Miranda, RDT and the BBC. Dan presents at Kanban conferences around Europe, and helps run the Kanban Coaching Exchange in London – a free to attend monthly meetup to hear kanban related talks and talk to other practitioners and coaches.